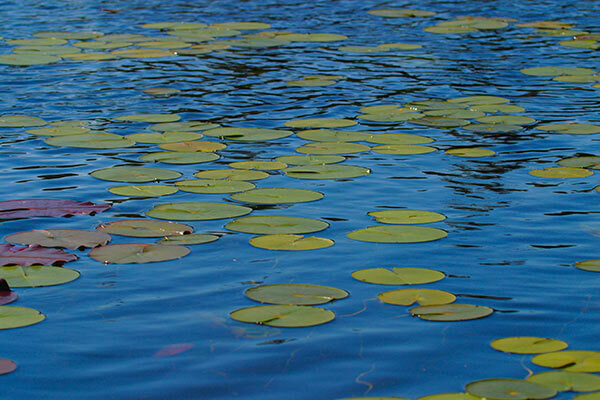 Many waterfront property owners want to know what kind of aquatic weeds they have. Knowing which type of weed you’re trying to control is especially important if you’re using aquatic herbicides to manage them. Of course, some people are just curious about what’s growing out there under the surface. 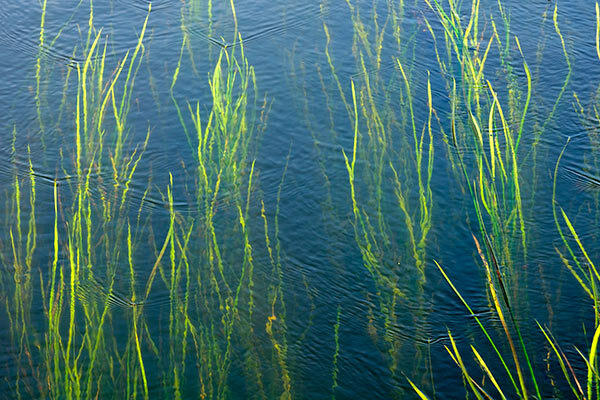 The problem with aquatic weed identification is that many aquatic weeds look similar, such as elodea, naiad and hydrilla. The most extensive website for aquatic weed identification we’ve found is the U. S. government’s site on Nonindigenous Aquatic Species. Knowing which type of weed you’re trying to control is especially important if you’re using aquatic herbicides to manage them. Of course, once you find what you’re looking for, the site is very informative for aquatic weed identification.The most user-friendly aquatic weed identification site we’ve found for viewing several photos and reading descriptions of aquatic weeds is Texas A&M University’s site on Plant Identification. The only downside to this site is it gives aquatic weed control options that include mostly aquatic herbicide and mechanical removal of lake weeds, (we’ll have to contact them about LakeMat®). Of course, if you’re just trying to keep a specific area of your waterfront weed free, you probably won’t care which type of “seaweeds” you have, you just want them gone without a lot of labor and expense.